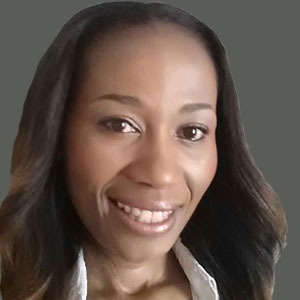 Dr Malahleha is a Public Health specialist with 7 years of experience in clinical research. She is currently the Deputy Director of Setshaba Research Centre and ensures that they conduct research with integrity and excellence, in keeping with all regulatory requirements. She has extensive experience in management of medical conditions and has a passion for clinical research. Dr Malahleha has experience in HIV management, TB management and HIV prevention trials. She is a hard worker, detail-orientated and always eager to learn as an early-career investigator. She has conducted trials with several pharmaceutical companies as a Principal Investigator and currently is the Principal Investigator on a TB vaccine trial in collaboration with GSK and Aeras and also a TB treatment trial conducted by TB Alliance. Under the mentorship of Dr Ahmed, in collaboration with FHI 360, she was involved as a Sub-Investigator in the FEM-PrEP HIV oral pre-exposure prophylaxis trial and in the FACTS 001 microbicide trial.